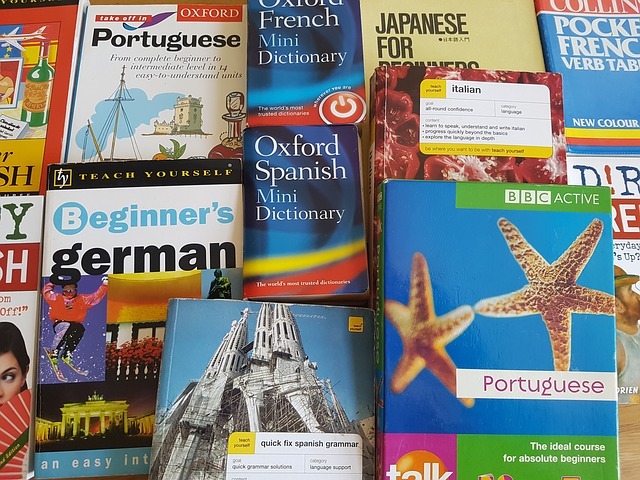 Learning a new language for a holiday or extended travel abroad is clearly a good idea and helps you get more out of your trip and make it stress-free, however, can learning another language help you in a business environment? 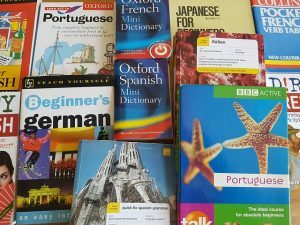 In this blog post we will look at how learning a foreign language can help you do better at work or benefit your business. If you are planning to expand your product or service abroad, it is crucial to learn your clients’ language. It has been proven that Britain loses out on billions of pounds worth of trade due to lack of foreign language skills. 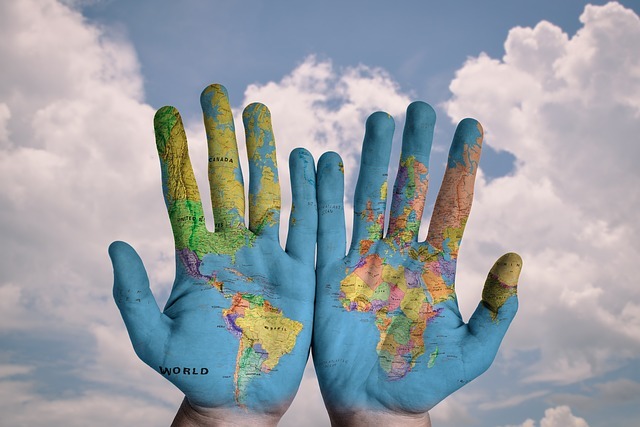 Being able to communicate in the native language of the people that you hope to do business with shows respect and commitment to understanding your trade partners. This can go a long way to building successful professional relationships, even if you are just starting to learn their language. It can also reduce problems due to poor translation of terms and specific words, which is a benefit to both parties. If you plan to open other offices or factories in other countries it is essential that you learn the local language of the people that you will be employing. Not being able to speak their native language is likely to cause many problems and delays which can be costly to your business. Overcoming the language barrier is vital if you want to build successful professional and personal relationships with your colleagues, suppliers and clients abroad. 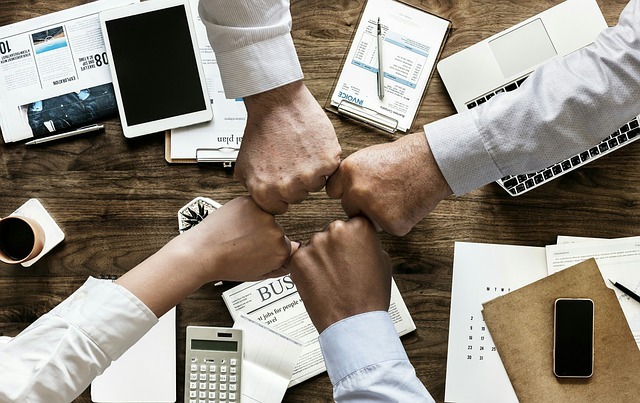 In addition to the economic benefits of expanding your business abroad, learning a second language is an effective team building exercise for your staff. By working together to learn a new language, staff will bond together more and they will learn to collaborate better with each other. As well as learning to work as a team which can bring greater revenue to your company, your staff learn a desirable skill too. As well as creating more opportunities for expansion abroad, your company will also improve propects at home. Especially with the approach of Brexit British companies will need staff with foreign languages. 36% of businesses in the UK hire staff specifically with foreign language skills. This does not mean you have to be fluent in a second language. 74% of employers look for people who can use the second language conversationally. Research shows that multilingual people are better at multitasking. This is because when you speak another language you are constantly switching between your native language and the new language to try to find the best way to say things. This means that your brain becomes used to juggling thoughts simultaneously hence the ability to multi-task improves. This is a huge advantage for businesses as it leads to increased productivity and therefore profits. When you are learning a foreign language you constantly need to think of the right word, put it in the correct place and translate properly. This is also how your brain works when working to solve problems therefore the more you improve your language skills, the more you will improve your problem-solving skills. When learning a second language you are using the part of your brain that helps memorise information. To learn a new language you need to remember new words, phrases, grammar rules and sentence structure. Whilst doing this you improve your brain’s ability to retain information. Research has shown that bilingual people find it easier to recall information thanks to the language training they do. You may not realise this but learning other languages helps to nurture your creativity. You would probably think that you are either a creative person or not, however, this is untrue as you can learn to be more creative. When learning a language you are involved in divergent thinking which means there is no one specific answer. For example, when translating between languages often there is not one simple answer. There are various ways of expressing the same thing and often there is no direct translation between languages because the structure of the sentence is completely different in each language – therefore your brain has to work hard to think of the best way to express the same thing. This type of thinking – divergent thinking is linked with creativity. Improving your creativity can help you in your work which can be beneficial to business and in the workplace.